From the 10th November 2018 the venue for monthly members meeting is The Carmelita Centre, 41 Vauxhall Walk, Lambeth, London SE11 5JT. Directions. The Tapestry Special Interest Group meets four times a year: March, June, September and December, at 11:00 on the Saturday mornings preceding the afternoon Guild meetings at The Carmelita Centre The purpose of the group is to explore, share and have fun with all things Tapestry related. The Dyeing Special Interest Group includes spinners, gardeners interested in growing dye plants and sharing seeds, others who are interested in learning more about record keeping, experimenters and chemists, and a allotmenters already growing a range of dye plants. The Spinning Special Interest Group meets four times each year; February, May, August and November, at 11:00 on the Saturday mornings preceding the afternoon Guild meetings. 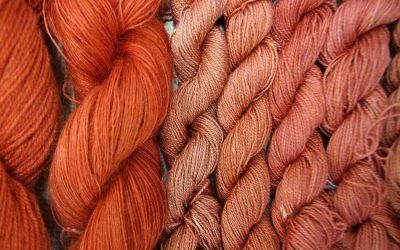 These session discuss the techniques of spinning and dyeing including fibre preparation and processing fleece. The Weaving Special Interest Group meets four times a year: February, May, August and November, at 11:00 on the Saturday mornings preceding the afternoon Guild meetings. At each session we discuss the technique which was chosen at the previous meeting, show any samples created using the technique, celebrate the successes and identify difficulties which the group could help us overcome. The BBC programme The Repair Shop on Friday 12 April includes a spinning wheel repair. June 8th 2019 2:30 p.m.
Have you thought of joining our Guild? Are you are interested in all manner of textiles, from spinning raw yarn to creative weaving, dyeing or tapestry weaving? 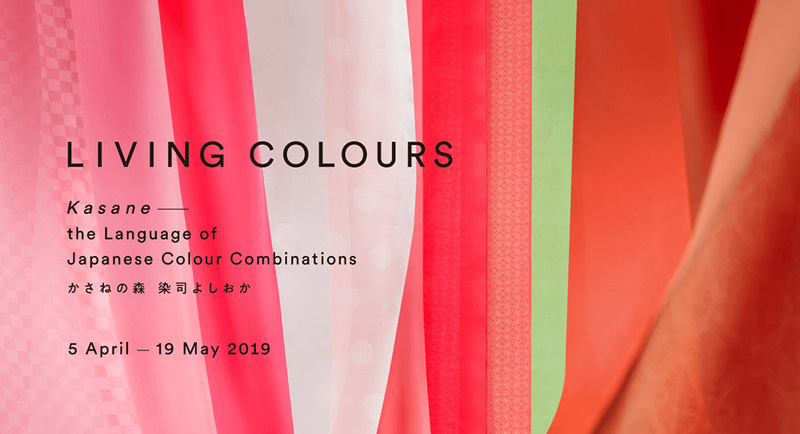 Do you enjoy learning more about textiles from professional makers and visiting textile organisations? Are you interested in textile collections and history? Would you like to learn and try out crafts at practical workshops? Do you want to meet and share experience and knowledge with other people? The London Guild of Weavers, Spinners and Dyers involve activities in all of these areas.